Kieran has been working for K10 for just over a year and is looking to complete his apprenticeship by Spring next year. 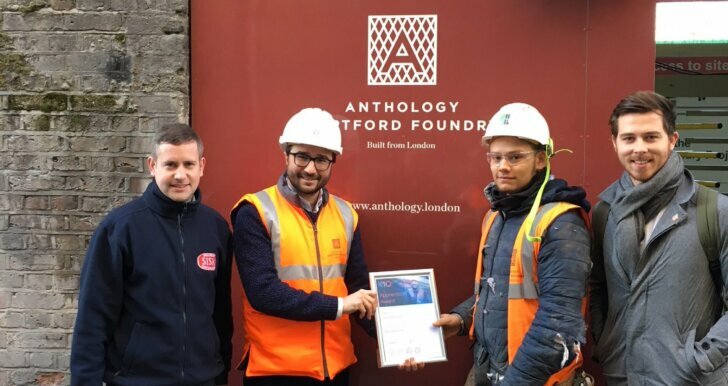 He is a hard working and dedicated apprentice reflected by this award that he has won. The site manager and his coworkers down on site have seen this too and value him as a team member down on site. He has since been placed with two host employers and never fails to show how enthusiastic he is about starting his construction career.